IS THERE A TAXI IN THE HOUSE? Taxis have been in the news a lot lately. There’s a local battle raging down in NYC between Uber and the Yellow Medallion Taxis. Lots of people need a ride but not everyone agrees on how to manage competing car companies. Uber wants riders to call a cab with their smart phone app. Uber is also more willing to drive people to the outer boroughs. Yellow cabs prefer people to flag them down along Manhattan streets. This way they can pick and choose who to pick up. Additionally, there are lots of private limousine companies competing for business but you usually call them on the phone. Here at the lake, taxi cabs aren’t really an issue. Most people have cars and those that don’t, tend to walk, bike or call Rio cabs. A man who lives across the street from me rides to work in a Rio cab everyday. It’s probably a set arrangement and they dispatch a car to him automatically every weekday morning at 6:30 AM. I’m pretty sure he’s not using an app to call for one. During the school months when I’m heading off to work he’s standing at the foot of his driveway like a statue waiting for his ride. We always bid each other good morning and occasionally make a comment about the weather. During the winter I call out into the dark and say, “Have a nice day.” and a deep faceless voice answers back, “You too.” The taxi brings him home again each evening. Other than this I never see taxis around the lake. On Sunday while attending a neighborhood garden tour, I spoke with a young couple named Chrissy and Mike. They happened to have had taxi trouble the previous evening. As they were out walking, a man driving drunk, the wrong way on their street, stopped his car in front of them. He spilled out of the car and needed a cab. The inebriated man was shepherded into a nearby friend’s home and Chrissy and Mike started calling cab companies. These are the things they told me. “Did a cab ever arrive?” I asked. “Was he really drunk?” I asked. “I don’t think we got to bed until two-thirty in the morning,” Chrissy added. “We know,” they would collectively groan. I’m not quite sure why I believed these tales would influence them to want to call a cab. 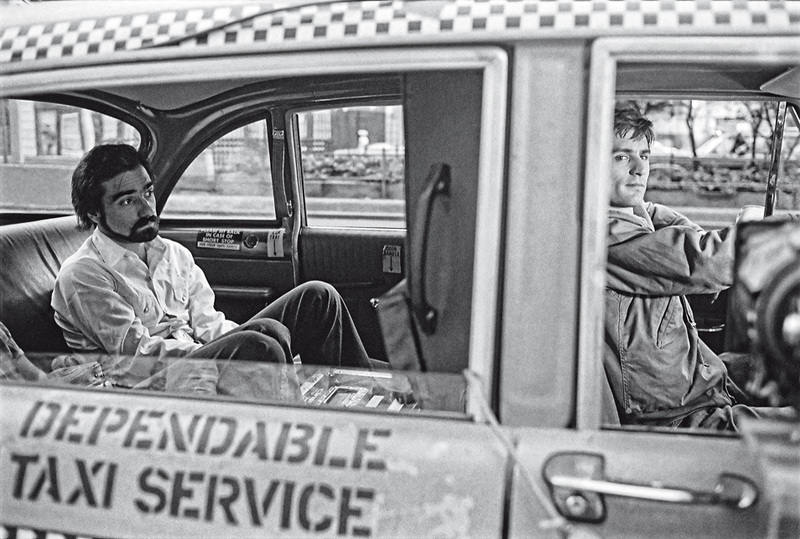 The truth of the matter was, cabs were part of my life growing up but I hated them. I was embarrassed waiting for the taxi while the other children ran out to humming cars outside the town pool. My brother was so embarrassed that when our mother made us take a taxi to school in inclement weather, he made the driver stop a block from the building so he could get out. Maybe rich kids in the city understand the advantage of hailing a cab over riding the subway but rural and suburban children have never taken to the concept. When Jackson was in school he avoided cabs at all costs. He saved and eventually bought his own car so the topic became a non-issue. Then, living in Baltimore a year after graduation his car died. He decided to give up owning one and take public transportation. I went to stay with him last summer and after a night at Camden Yards he flagged down a cab for us. If the buses have stopped running he’ll take a cab. Quinn’s idea of riding in a taxi cab is to have me or her father hail one in Manhattan. She slides in between us and rides in silence counting the minutes until we arrive. Whereupon she scurries out of the taxi as fast as possible while her father or I settle the fare and tip. It sort of feels like she’s doing us a favor by riding along. Last week we drove her down to Virginia for graduate school and moved her into a small shared house about a mile from campus. We drove back and forth running errands along the route she would soon be walking. She followed the sidewalk path with her eyes noting each hill and turn. “I can do that walk,” she said. “What if it’s raining?” Rob asked. “You need to learn the bus route,” I chimed in. “What about late at night?” Rob said. “There’s always a taxi-cab,” I said. In the morning we helped her buy groceries and then left for home. “Good luck,” we said as we drove off leaving her alone in a then empty house. Her roommates arrived several days later. The following day she attended a reception for grad students in the late afternoon. She met some older second years who invited her to go have a drink. The group meandered downtown away from the direction of Quinn’s house to a local bar. They settled in for the night and began their writers’ discourse. As dark was setting in Quinn felt the need to leave. She bid them good-night and headed out the door. No problem, just retrace her steps and follow the sidewalk home. Earlier that day Quinn had had to force herself to attend the reception. “I’m not sure I should even bother going,” she had said. We made plan for her to call us when she returned home. I knew it ended at six and when eight-thirty arrived and no word came Rob called her. Rob has always had the philosophy that he could swoop in and rescue either child in a moment’s notice if need be. The fact that four hundred miles stretched out between us was a minor inconvenience. “How’s it going?” Rob asked. She explained the situation and then panic set in. Rob couldn’t understand her through tears and passed the phone to me. “Go back to the bar.” I screeched. Why not? Stupid parent. Because it would be embarrassing. She would appear young and helpless in front of a bunch of smoking and drinking thirty-somethings. She started to cry. “I’m out of my league,” she sobbed into the phone. “I’ve got a number,” Rob shouted over to me. He had done a search and located half a dozen taxi companies in the area. He texted her the information. The taxi arrived within minutes. A few minutes later the phone rang again. “Tell her to keep an emergency twenty dollar bill hidden in her wallet at all times,” Rob said. I don’t entirely agree that emergency taxi money needs to be hidden but it’s one method. Uber is also in Charlottesville and a taxi ride is only an app click away. They also take debit cards. But the taxi service she rode was quick, efficient and friendly. So at the very least she has many options. In the meantime she has made a few friends who own cars and she learned how to take a free bus to campus so the situation is far from dire. We’re now ready to pass the baton over to her. Really. Back at the lake we don’t have as many transportation choices. 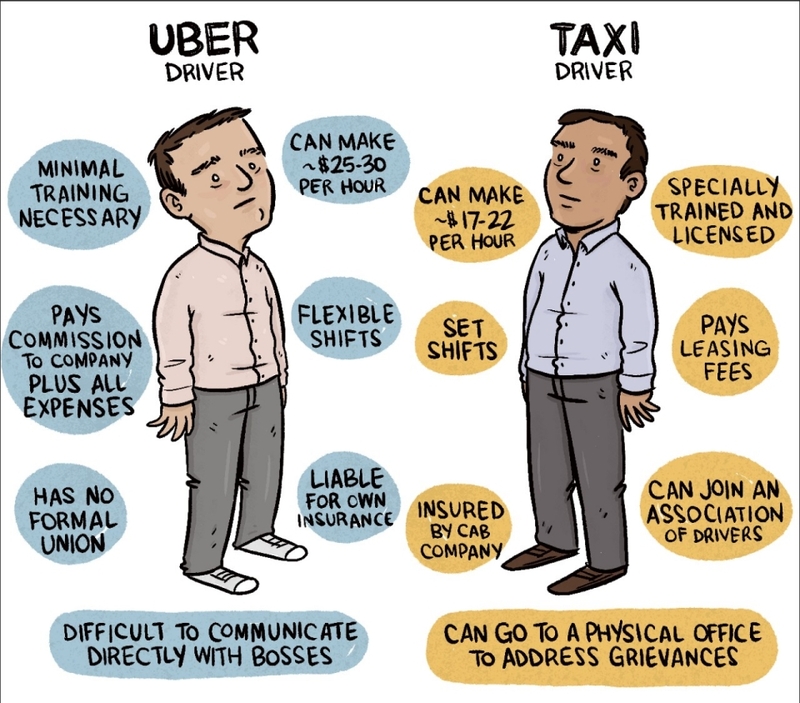 Maybe we need our own taxi battle here. Then Chrissy and Mike wouldn’t have had to hang out on a Saturday night with a drunk stranger for over an hour just to see him safely out of the neighborhood. Or maybe there’s just not a lot of taxi territory here worth fighting for.